Deadline of pre-order activity: Apr 31st. It takes 4-6 weeks to produce your demands. Deadline of pre-order activity: Mar 3rd. 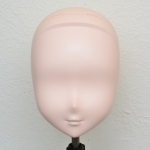 We will start first time of full head mask basic set sale. 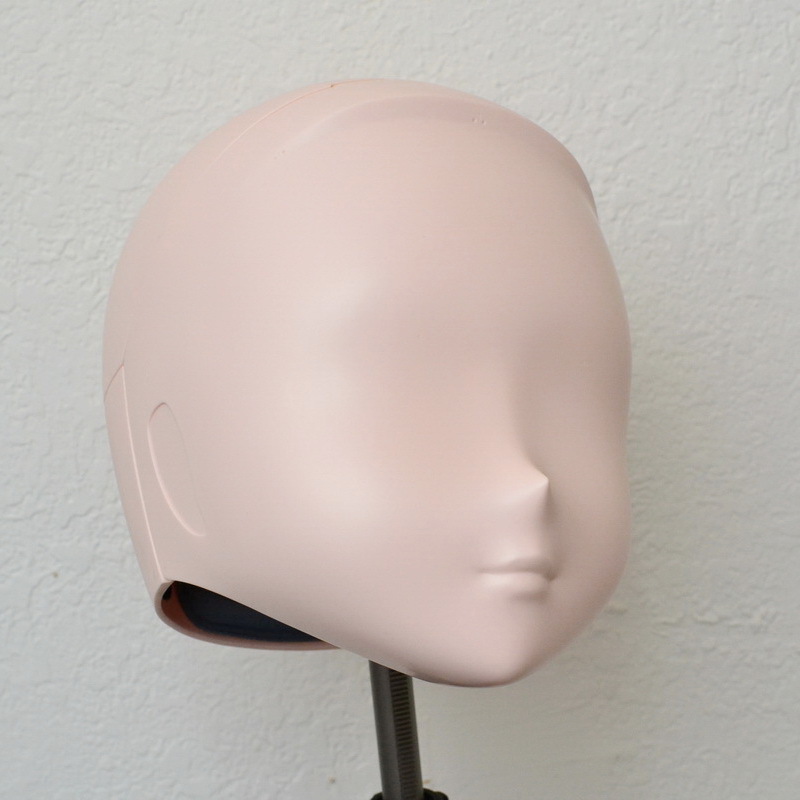 Mask make by PU material. It is solvent resistant, easy to process and low pollution. 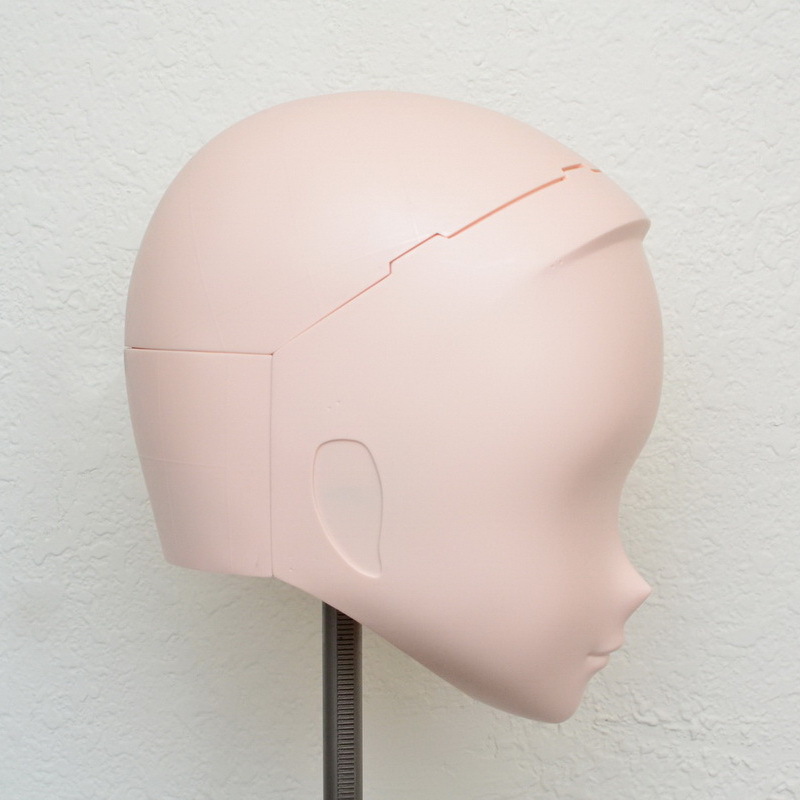 Can use basic model tools, putty or spray paint to process it. 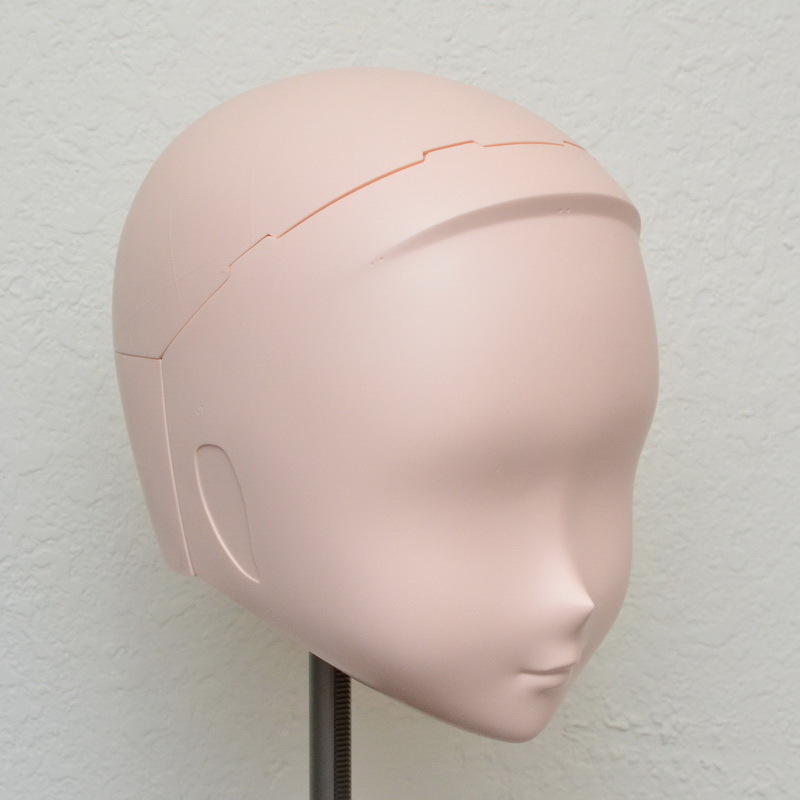 It will have basic skin color, player can do the makeup or use spray paint. Set include mask shell, top shell, back shell, ear, lock, component kit, rubber for eyelashes, Storage box and lining. 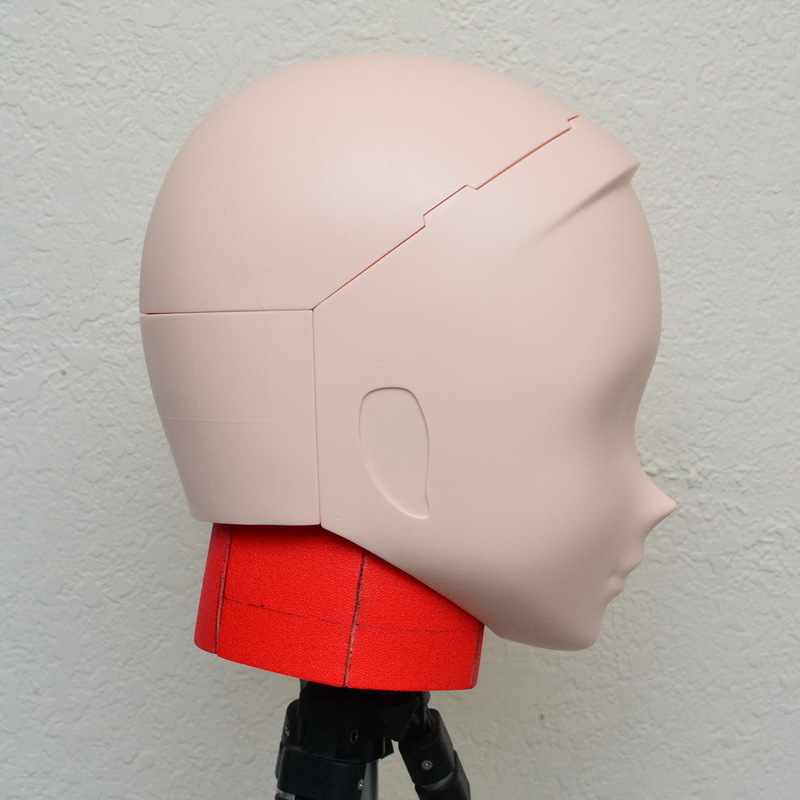 The mask will be shipping after finish deoil and puting the ear. GPM-08：Suit 160cm above players,beautiful girl and boy character can use it. 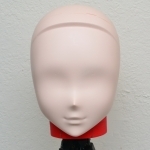 GPM-09：Suit 155cm above players,cutey girl or chubby face character can use it. GPM-17：Suit 165cmabove players, mature character can use it. If you live in NA/EU/OA these three area, please remember to add 【Freight Spread-27USD（841TWD）】in to shopping cart as for the shipping fee is higher than other area. 2/2-2/10 is the lunar new year vacation, we will reply the mail after vacation. And we expect can shipping at middle of March. Thanks for the support of 2018. We have a lot of develop and innovate about mask,wig,zentai suit in this year. We apologize for the inconvenience that we are too focus on the quality, neglect the shipping speeds. 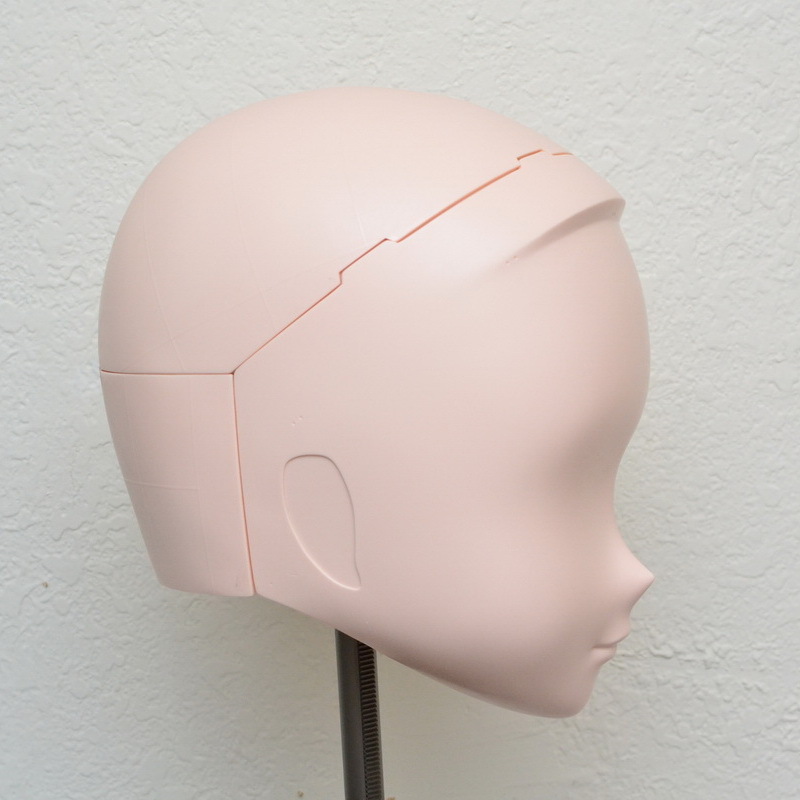 About the development of full head mask is approaching to the end. 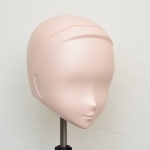 We expect the mask order start from 2019 can provide the full head mask service for players. 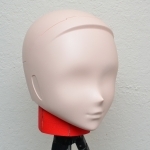 But we also retain the foam style for players to choose. It also mean that all of the mask GPM-07,08,09,10,11,12,13,14,15,16…need to renew. We would like to change our material quality to more light, easy to deal with and more environment-friendly. The waterproof eye after the practice for several months are very steady. We also change the ear to more modularization and sink style. 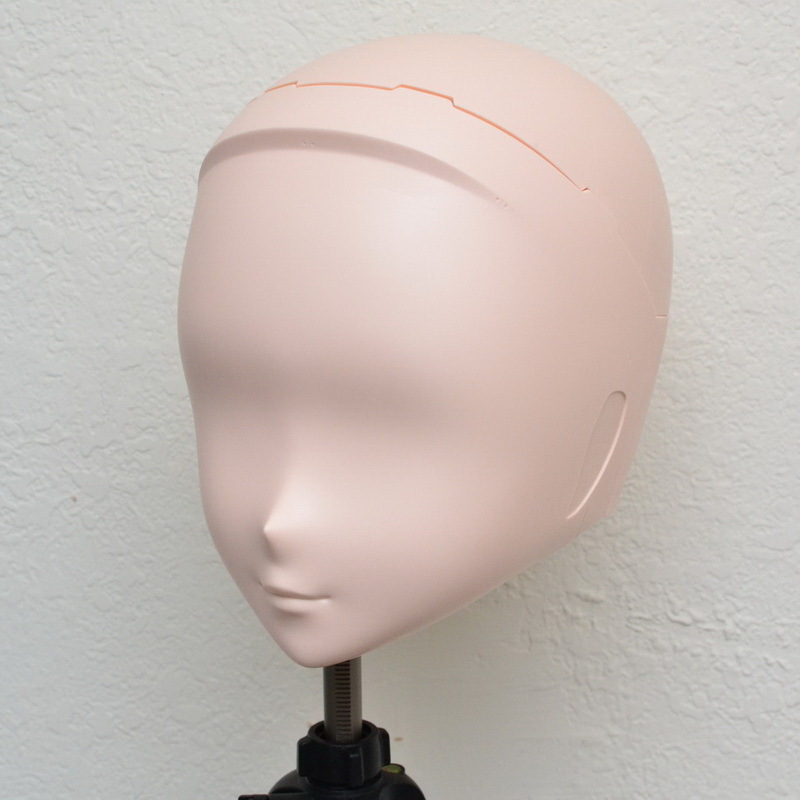 It is removable and it can solve the problem that ear might get stuck to the wig. Wig is the most difficult part of this year. But we have solve the problem already. 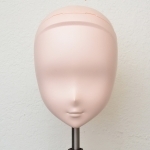 We wish can steady provide high quality and perfect style wig to players. We spend a lot of time and energy on BJD suit, we are very glad so much players like it. Many players have interest at the BJD style mask we have exhibit at this year. We will have news about it at March 2019! The order which has be filled in before this post would still be accepted and will give out the quotation. The order comes after this post will be replied after 2019/03/01. We will try our beest to speed up the checking with the order. Zentai Suit , BJDSuit , Latex Suit are still available to order. 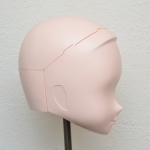 We are ready to open the third pre-order for GPZ-04《BJD Suit》. The produce of this time will between the lunar new year, we expect can finish at the end of February. Special price offer ：12/20-01/07 Making time：6-8weeks after closing the order form. 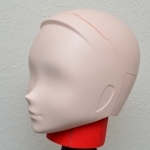 We would like to provide a chance for the players which miss the pre-order to have BJD Suit. One size each for spot goods, and we will shipping after receive the payment. If you miss it, don’t worry we will have the third pre-order for GPZ-04《BJD Suit》at 12/20.Don’t miss it! We will hold a Christmas competitive bidding of mask at 12/3 12:00 NOON GMT+8~12/10 12:00 NOON GMT+8. We have a completed mask which have never used. It include a mask,wig, accessory and the latest waterproof eyes. The player which win the bid can bring it home at Christmas. The rules of competitive bidding are same as last time. Use google form to attend our bid. Please enter the total price you like, and you can check the highest bid at result form. 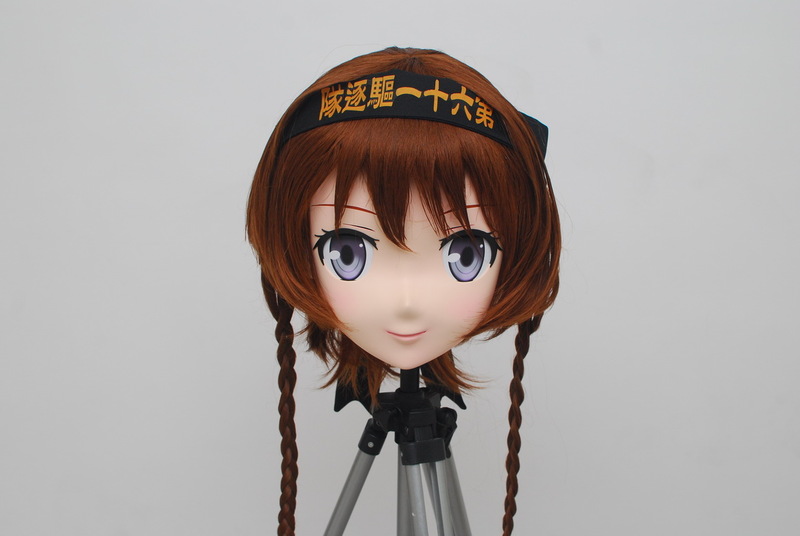 If you want to change your offer price, please ruten to the questionnaire page. 1.The currency of bid is USD. We will according to the exchange rate of 12/10 to request the money as TWD. 2.The highest amount will include shipping fee and handling fee. 3.Please enter the total price in questionnaire, not the money you want to add. For example the highest bid is 100USD, you want to add 1 dollar, please return to the questionnaire page and enter 101, not just type 1 in the page. We will sent Email to the highest bidder of result form for payment. Please reply it when you receive our mail to make sure you get the mail within 24 hours. And complete the payment in 3 days. After 24 hours we have not receive the reply mail or haven't receive the payment in 3 days. It will be regarded as abandonment of purchase. We will notice second high bidder. Shipment will be made next day from receipt your payment and address. We provide global transport by EMS, it will arrive about 5~7 days after shipping day.